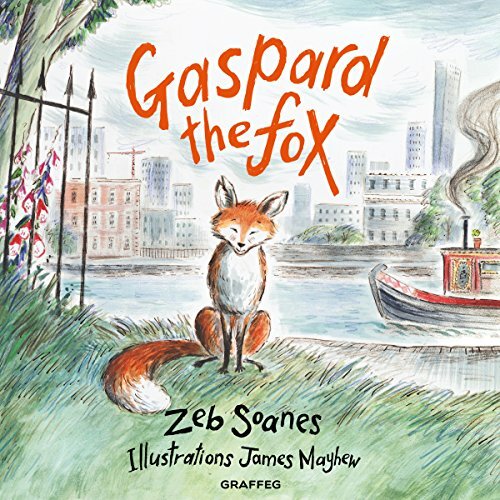 Showing results by narrator "Zeb Soanes"
Meet Gaspard the Fox as he sets out one summer evening in search of adventure and something to eat. This charming and humorous book celebrates urban foxes and their relationship with the humans and animals they share the city with. This is the first in a series following the adventures of Gaspard and his friends.